Parties, exhibitions, concerts and much more with the Easter 2019 events in Naples! The period of Easter in Naples it is one of the most anticipated ones not only for the tasty lunches to do with family or friends, but also for the events that take place in the city. The festivity falls Sunday April 21 2019, but the various events you can participate in also take place on the days immediately before and after, so you can have a wide choice of events to live. First of all, you can have fun with the world Easter celebration at Edenland or immerse yourself in the world of Science with the Festival that will be organized at City of Science. There will be one in Piazza Dante street food festival very tasty and there will also be festivity concerts. Among the cultural events, the beautiful cannot be missing show on Canova. To find out, however, all the events, read all the details in our article. The 21, the 22 and the 25 April 2019 many special events will be held on the occasion of Easter 2019 in Edenland of Naples between shows, a fun egg hunt a dj set with a surprise guest. 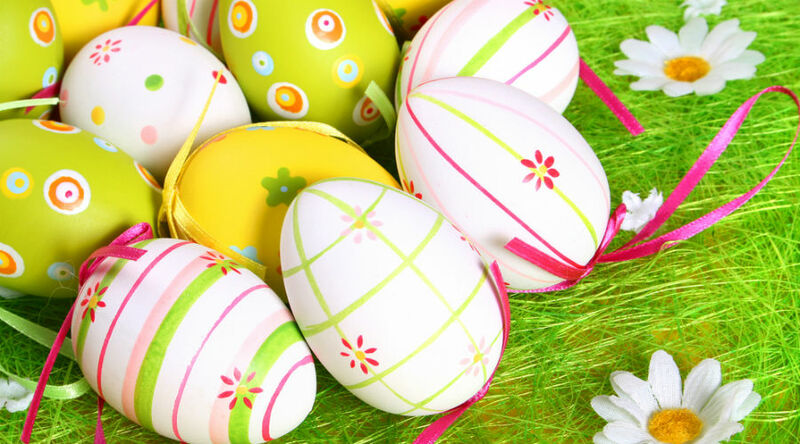 Furthermore, for the Easter period, extra hours to enjoy the holidays longer. If you want to celebrate the Easter 2019 in a truly unique and original way, then you can't miss it Street Food Festival in Piazza Dante, scheduled from 15 to 22 April 2019. An exhibition on the famous Russian painter Marc Chagall arrives in Naples with over 150 works to admire his dreamlike and fairytale world. The extraordinary and colorful dream world of Marc Chagall arrives in the heart of the historic center of Naples, in an unmissable exhibition with over 150 works that will immerse visitors on a journey to discover the artistic dimension of this incredible Russian painter. An unmissable exhibition on Antonio Canova at the Archaeological Museum of Naples: among the 110 works, 12 sculptures on loan from the Hermitage, such as Le Tre Grazie and Amore e Psiche Stanti. 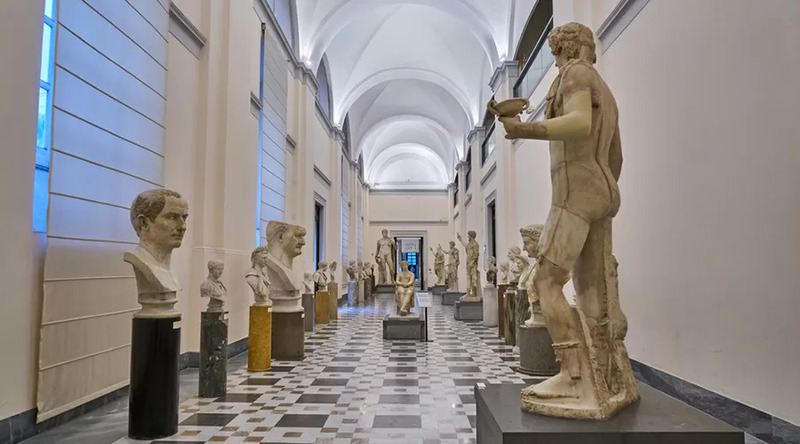 From the 28 March to the 30 June 2019 il National Archaeological Museum of Naples (MANN) host 110 works by the famous neoclassical sculptor Antonio Canova, including some masterpieces currently kept in the artistic collection ofHermitage of St. Petersburg. It is 12 large marbles and more than 110 works among large models, bas-reliefs, plaster casts, models and drawings. At the Natural Reserve of the Astroni in Naples the exhibition on Dinosaurs in flesh and bones returns: for the 2019 edition about 30 specimens in natural size! After the great success obtained in the previous years, the exhibition of the new shows returns with a new appointment Dinosaurs in the flesh to Astroni Nature Reserve in Naples.